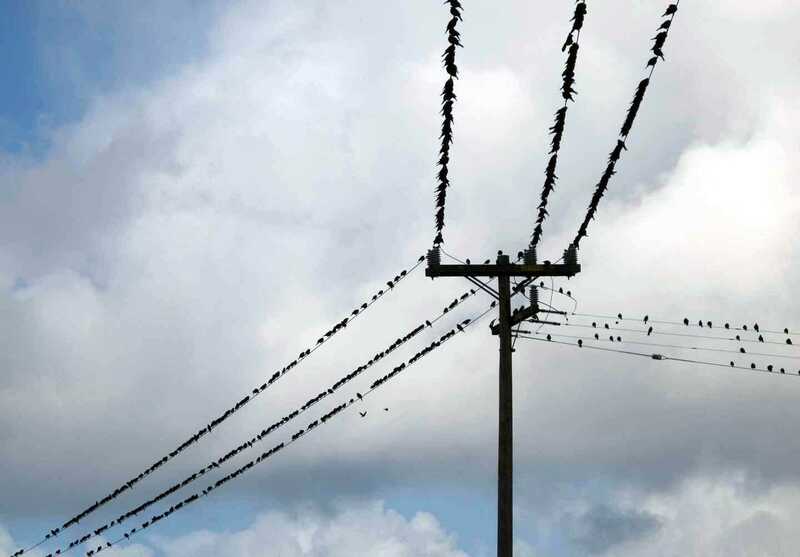 If all your equipment is setup and aligned properly and you are still not getting connected then you may need to boost the power. This requires another piece of equipment called a WiFi Signal Booster. This WiFi Signal Booster has two coaxial connectors so it can be placed in-line with	the antenna. Connect the "Input" jack on the signal booster to the antenna jack on the bridge. Next connect the	"Antenna" jack on the signal booster to the coaxial cable that leads to your outdoor antenna. If you're using the	linked signal booster above with the equipment used in this illustration, then you will also need a special connector fitting along with a special pigtail. For even more power add a WiFi signal booster to both bridges. 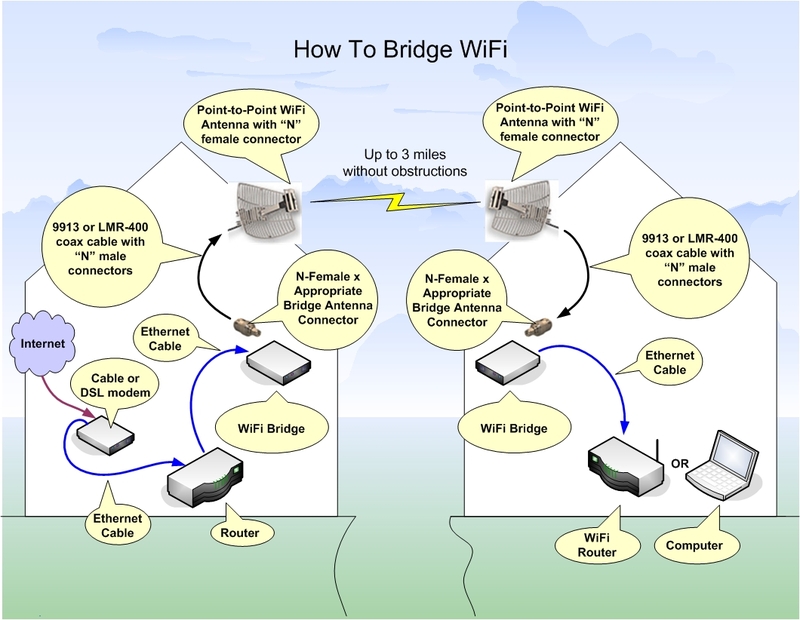 There is now an easier and more affective way to create a WiFi Bridge by getting the Extended Long Range WiFi Bridge System from C. Crane. Also check out the new CC Vector WiFi Repeater Systems. It latches on to any distant WiFi hotspot and repeats the signal in your home, boat, or RV. Works great for boosting the WiFi signal on a Android or Apple cell phone or tablet.